Date: Sep 3 2018, 12 a.m. - Sep 28 2018, 11:59 p.m. Whether your brows are patchy, thin or just not shaped right, microblading may be the way to finally achieve the eyebrows of your dreams. 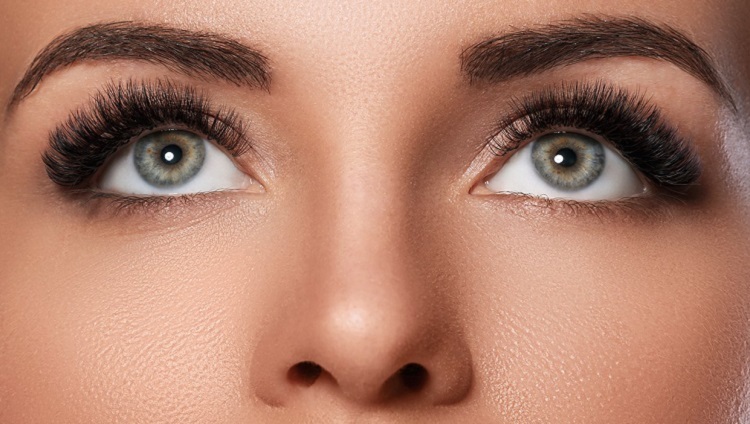 Microblading is a soft, subtle, and more precise form of makeup tattooing. Unlike regular semi-permanent makeup, microblading is done by hand with no machines. The microblading tool looks like a pen, with tiny, pronged blades to the end. Brush strokes are drawn individually, without the vibration that come from a tattoo machine. For the month of September, the price for Microblading is reduced to $250 at All About You Spa. Get your Face ready for all the pictures you'll be taking this holiday season!